From corporate retreats to conferences, the High Country is the perfect venue for a productive and memorable meeting. DINING At Vistas you will discover great food, reasonable prices and spectacular mountain vistas as well as beautiful golf course views from our clubhouse dining room and spacious outdoor patio. Hours change seasonally, so visit the website for the latest schedule. GOLF Our membership and lodge guest only 10 hole golf course designed by Dan and Ellis Maples offers something for every level of golfer. 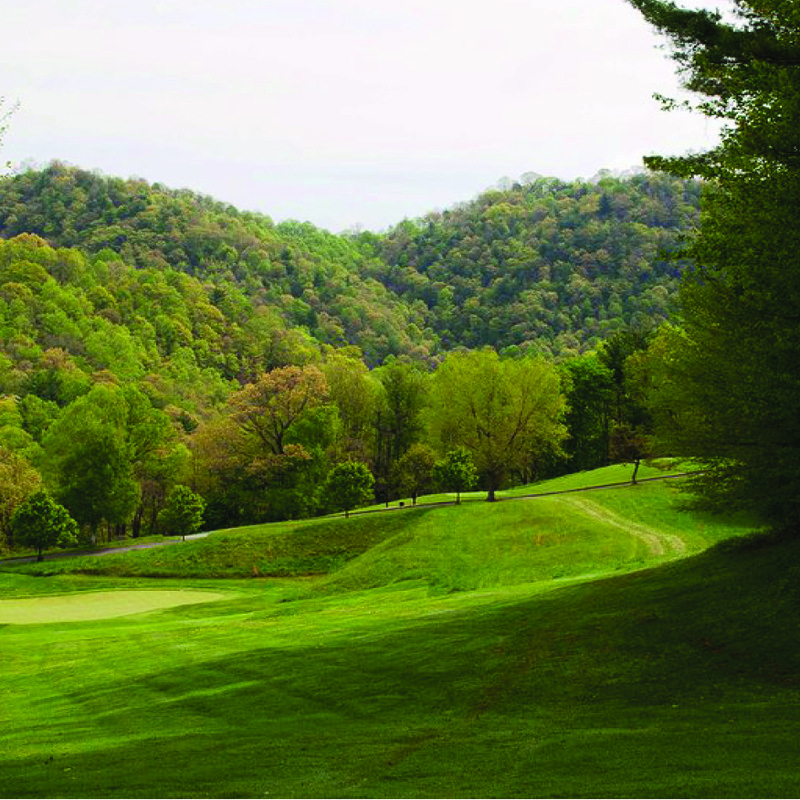 With over 400 feet of elevation change you will experience spectacular vistas and a great variety of challenging golf. 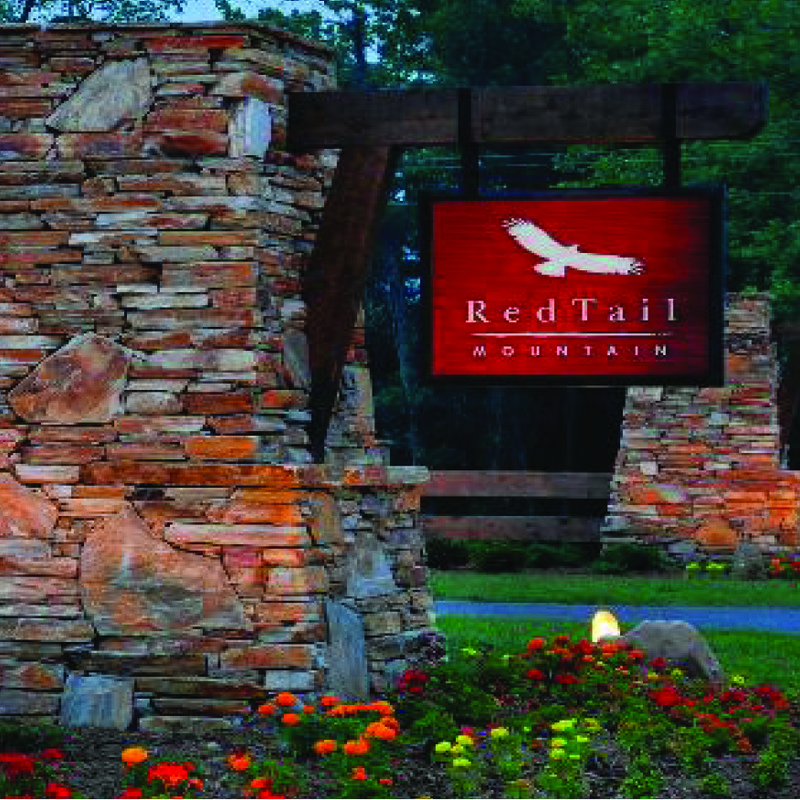 LODGING The Lodges at RedTail Mountain have just been updated, furnished and made ready for overnight accommodations. Reserve a 1, 2 or 3 bedroom unit and enjoy upscale accomodations with beautiful views of the course and mountain vistas. Each bedroom features a private bath and top of the line bedding for your comfort. You will find the den in the 2 and 3 bedroom units furnished with comfortable over stuffed furniture and a kitchen that is fully equipped to enhance your stay at Redtail Mountain. 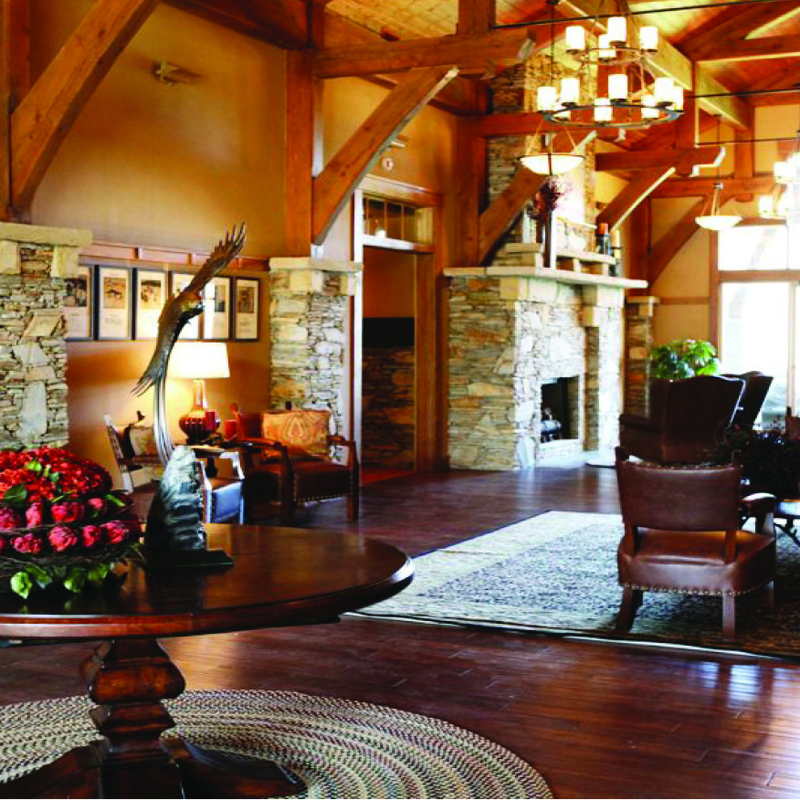 Lodge guests receive access to the golf course and other Redtail amenities. 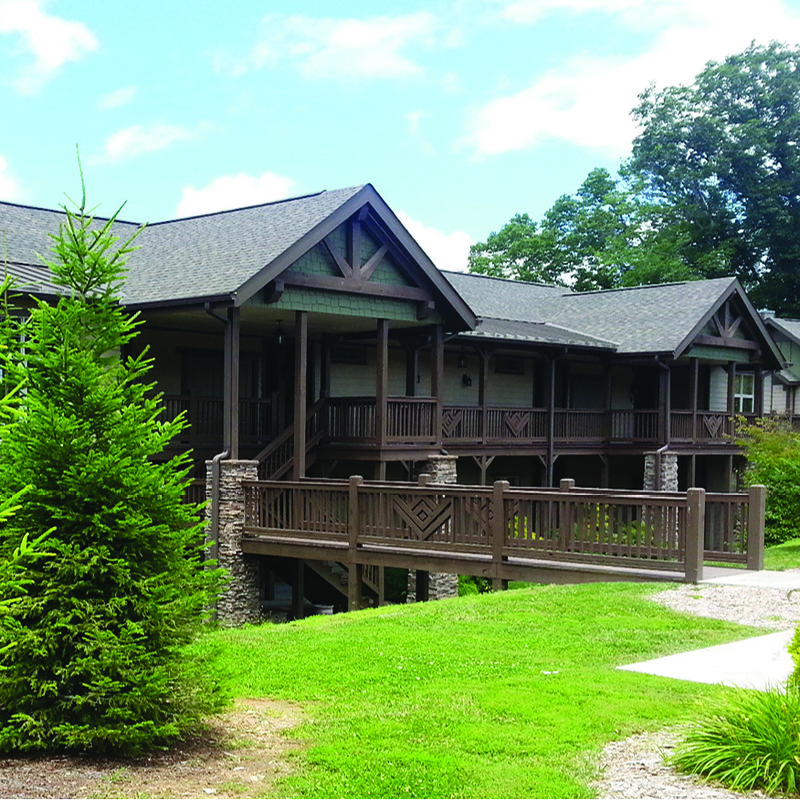 GROUP EVENTS The beautiful RedTail facility includes the large banquet rooms, smaller private rooms.